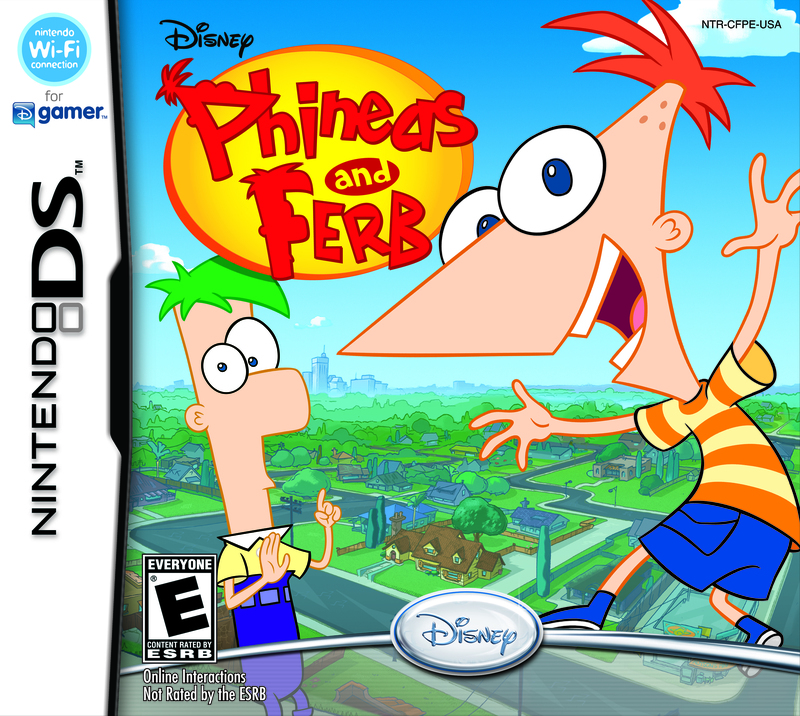 Phineas and Ferb for Nintendo DS is a zany, fun-filled game that will help cure the winter blues and let fans play as their favorite characters Phineas, Ferb and Agent P from the popular Disney Channel television show Phineas and Ferb. Players will have a blast completing fun building activities and riding incredible inventions they create themselves. Fans can build a roller coaster in their own backyard, drive through a muddy monster truck track, ride a fantastic waterslide or create winter in the middle of Summer. USA. Rated E for Everyone with Comic Mischief.